"Medicaid Funding Is Indian Health System's 'New Reality," Indian Country Today, January 29, 2013. 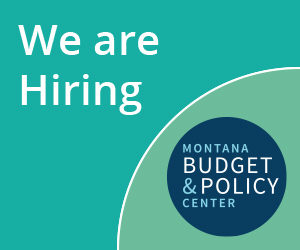 "A study in by the Montana Budget and Policy Center said... Medicaid expansion in Montana would add up to 19,547 American Indians into that funding pool, money that would stay at local service units, clinics.... The Montana report concludes: 'The influx of new federal dollars created by Medicaid expansion will provide an economic boost throughout Montana.'"